Smile Train Philippines, the world’s leading cleft charity, has partnered once again with Electric Studio, the first and largest boutique indoor cycling studio in the country, to help raise awareness and funds for children with clefts in the Philippines through the Ride For Smiles Challenge. 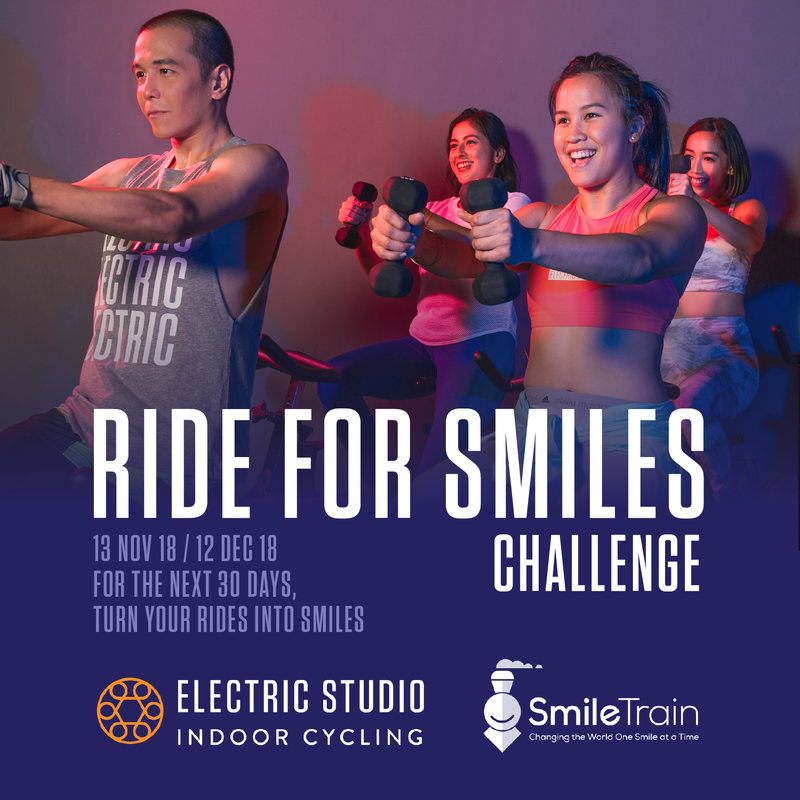 The Ride for Smiles Challenge is a 30-day fitness challenge, where Electric Studio riders commit to complete 10, 15 or 20 rides, with all classes counting toward a donation by Electric Studio to Smile Train Philippines. 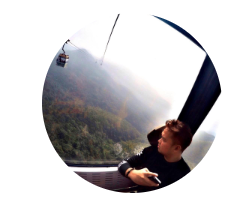 The rides can be taken in any of Electric Studio’s three locations in Bonifacio Global City, Makati, and Ortigas. 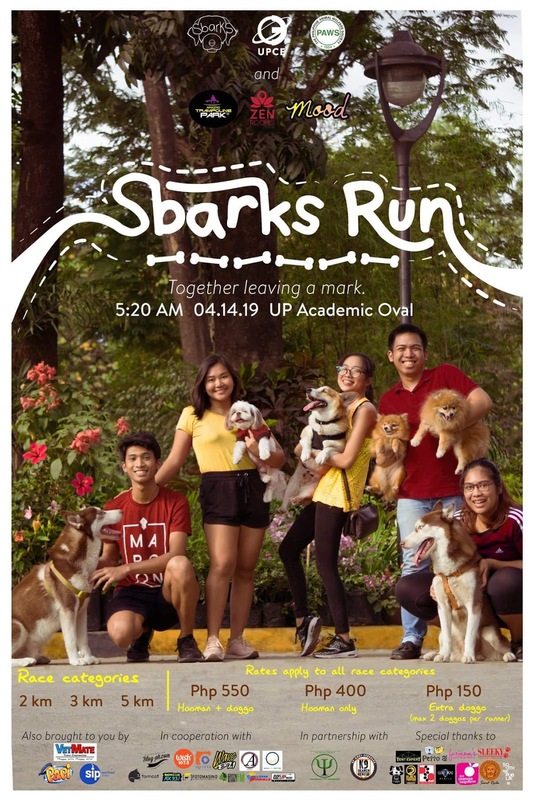 Electric Studio’s fitness family share a “we can do this together” spirit where no one is left behind. “At Electric, it is not about competition, it is about riding together as one family. Our riders share our belief of not calorie counting or looking a certain way. 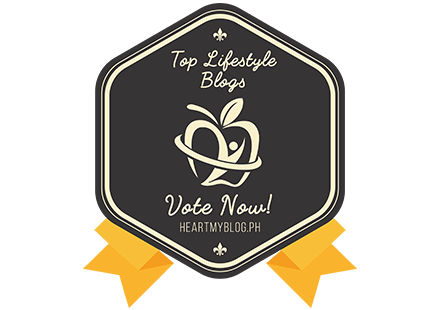 Our focus is on feeling great by taking care of ourselves while surrounded by a supportive community,” said Ms. Sy. Electric Studio’s rides are led by inspirational instructors who craft unique curated playlists to get riders in the right rhythm and state of mind. This music takes riders through an inspirational journey, so that the experience at Electric Studio goes beyond strengthening ones’ body, and switches everything on — the body, mind and spirit. In this way, the goal of helping children with clefts provides an inspiration to the riders as they go through the challenge. Ride for Smiles Challenge runs from now through December 12. The first-timer package costs P1,500 for 5 rides, which expires in 30 days. This year, 350 rides will be dedicated to Smile Train Philippines. 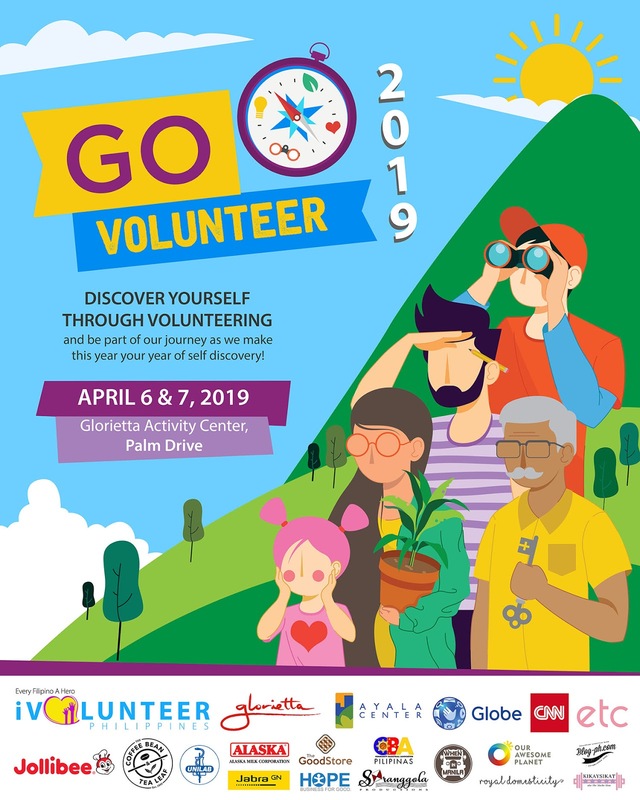 On top of the donation by Electric Studio, sponsors have committed to providing free rides and gifts for the dedication and support of the riders. For more information about Electric Studio and the Ride for Smile Challenge, check out electricstudio.ph/#/rideforsmiles. For more information about Smile Train's global efforts and to make a donation, please visit smiletrain.org. Follow Smile Train Philippines on Twitter and Instagram @SmileTrainPh, and like us on Facebook at @SmileTrainPhilippines.